Water. The elixir of life. 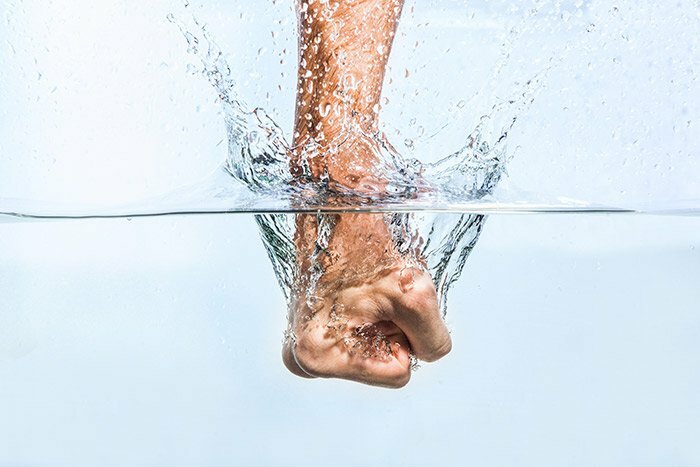 Here in Loudoun County and throughout Northern Virginia, we’re lucky enough to live where all the water our family needs will come gushing out of the tap with just a flick of the wrist. But not all water comes out the same. Sometimes, your home’s water supply can become hard. What is hard water? It’s water that has more than just water in it. Hard water carries extraneous elements and minerals such as calcium and magnesium. The result is household water that’s resistant to lather, rendering detergent soap pretty useless, leaving dishes spotty and clothes dingy. There’s no health risk to hard water. But, if your home’s water supply is especially hard, or if it remains overly contaminated with minerals for a long period of time, there is the risk of corroding and blocking pipes and plumbing equipment within your home. Invest in a water-softener which removes metals from the water as it flows through your home’s pipes. For particularly hard water, consider installing a complete water-softening system for your home. Call Benjamin Franklin Plumbing for a prompt, punctual appointment to determine the hardness of your home’s water supply, the sources of unwanted contamination and the most effective, efficient solutions. When good water turns hard, it’s a sign that you as a homeowner need to take action. Schedule your next appointment with Loudoun’s local plumbing experts at Benjamin Franklin Plumbing, The Punctual Plumber®. Visit us at Northern Virginia Plumbing Services or give us a call today at 571-421-1888.